The Central Bank of Nigeria (CBN) has assured investors and the international community that the country, having gone through a successful election, was ready for investments. The CBN Governor, Mr. Godwin Emefiele, on Friday night in Washington DC, held an informal meeting with potential investors where he enticed them with the Nigerian success stories, especially in agriculture. 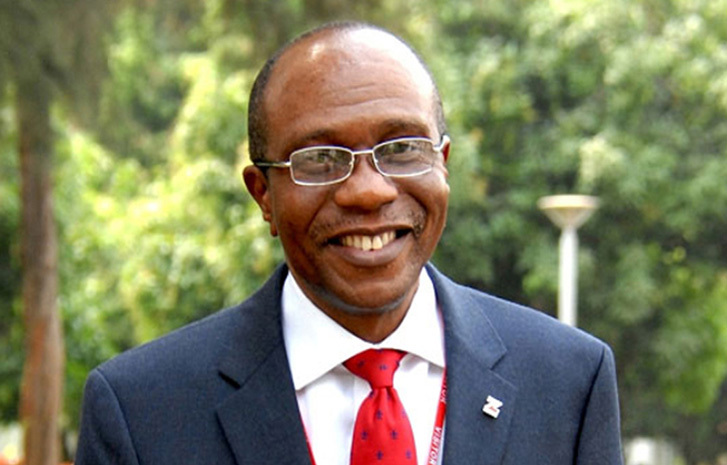 Emefiele said that the Anchor Borrowers Programme (ABP), which targets local farmers was one of the major achievements of the bank under its development interventions. “During the period, over 2.8 million and 8.4 million direct and indirect jobs were created under the ABP,” he said. On the country’s foreign exchange policy, Emefiele said the focus had always been to ensure price stability. He highlighted some of the foreign exchange reforms undertaken by the bank, which included the ban of the 41 items, the establishment of the investors’ and exports’ window and the SME Window of the foreign exchange market. According to him, statistics show that in Nigeria today, the number of adults with access to financial services has grown from 58.4 per cent in 2016 to 63.2 per cent in 2018. “A lot of work has been done and a lot of work needs to be done but in the midst of these, we are saying that Nigeria is open for business and foreign investors. As the monetary and fiscal authorities continue to work tirelessly to boost our economy, it is important to portray some of Nigeria’s enduring strength, which offers significant reward for current and prospective foreign investors. “I want you to know that irrespective of the impact of the recession, Nigeria’s economy remains the largest in Africa by the size of its GDP with diversified opportunities across different sectors. These sectors include ICT, manufacturing, solid minerals, trade and agriculture,” he said.